Join us at #16NTC for two great sessions & a party! People reach your landing pages by clicking on a link in an email or a paid search ad, via a button on your homepage, or myriad other ways. 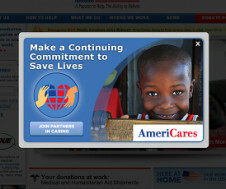 Working to optimize web content with nonprofit organizations, I’m regularly asked to help improve donation page conversion rates. 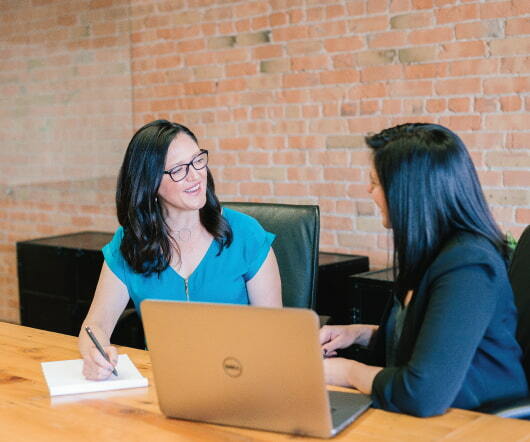 Clients usually want to know … What are the best practices? Do you have case studies on what converts well? 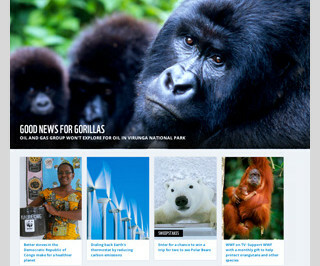 For most nonprofits, there’s been a steady growth in the use of smart phones and tablets by visitors to their websites. 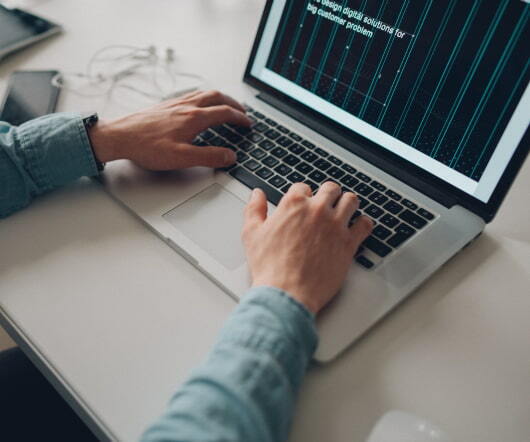 This has led to a lot of consternation as organizations wrestle with the challenge of providing a better user experience for site visitors on smaller screens. Mercy For Animals (MFA) is perhaps best known for its work exposing the cruel abuse of the secretive factory farm and slaughterhouse industries. MFA’s undercover investigators have brought numerous companies’ abusive policies and practices to light. When designing for mobile optimization, it is important for the design to be easily resized for various widths from desktop width (about 640 pixels across) to mobile width (about 320 pixels across). Thus, designs need to be as fluid and flexible as possible. Mwosi Swenson, President and CEO. Washington, DC and Berkeley, CA — September 21, 2015. 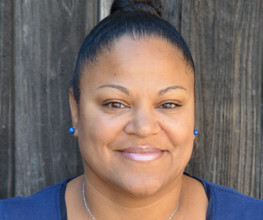 Mal Warwick | Donordigital, a leader in integrated fundraising, advocacy, and marketing for the nonprofit sector, announced today the appointment of Mwosi Swenson as President and CEO. Our research on behalf of our clients has shown us that the lifetime value of a monthly donor is higher than that of a single gift donor. 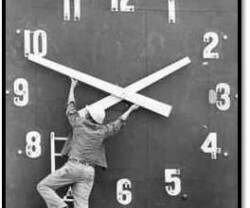 “ The more stuff in it, the busier the work of art, the worse it is. More is less. Less is more. 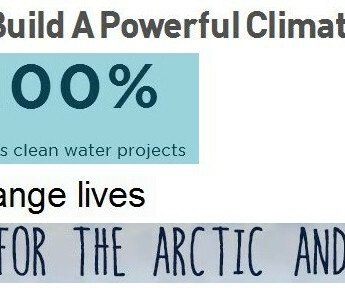 ”. — Ad Reinhardt, fine artist (1913 – 1967). 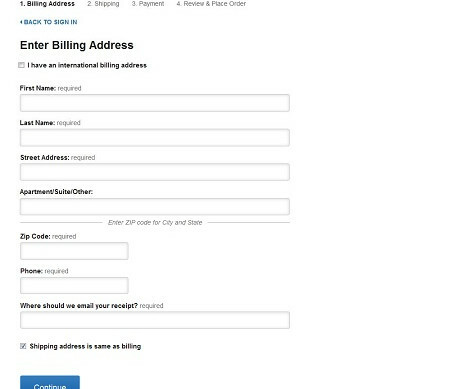 These samples illustrate minimalism in web design for nonprofits. It’s September, and the Year-End season still seems a long way away. 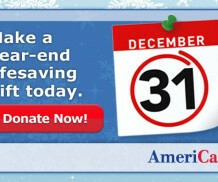 Even if you aren’t quite ready to start your holiday shopping for family and friends, you should start planning your organization’s Year-End fundraising strategy today. 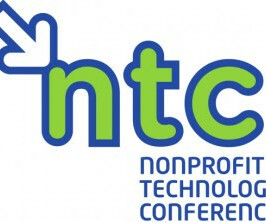 We’re excited to be returning to the Nonprofit Technology Conference (NTC) , organized by the Nonprofit Technology Enterprise Network (NTEN). 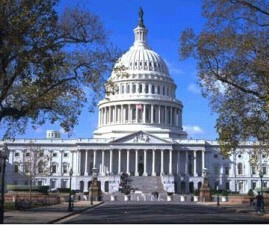 This year’s event is being held in Washington, DC from March 13-15. 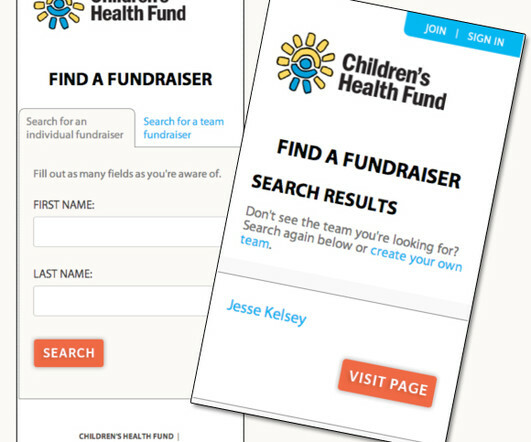 I just finished building out another instance of a Blackbaud TeamRaiser event with one of our amazing clients, Children’s Health Fund. 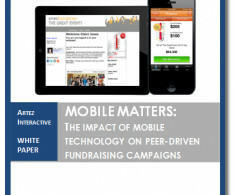 Direct response fundraising should be multichannel. I say this all the time and while direct causation is sometimes difficult to track, I stand by the principle that truly donor-centric communications allow donors to access information in the channel they choose. We’re thrilled to celebrate the news that our client Share Our Strength has won a Blackbaud 2014 Impact Award for Best Multi-Channel Marketing for their Summer Meals Campaign — which our agency had the honor to work on. 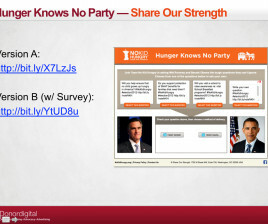 Author’s Note: this post is part two in a two-part series, adapted from a session by Jesse Kelsey ( Donordigital ) and Jason Wilson ( Share Our Strength ), first presented at the 2013 Nonprofit Technology Conference in Minneapolis, Minnesota. Between now and the end of the year, most nonprofits will raise between 25% and 50% of what they will raise online all year. Don’t be overwhelmed! These easy tweaks don’t take much time but can make a big difference. Resend to non-openers. 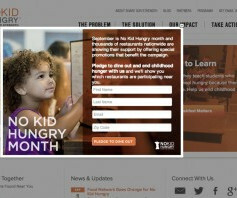 Fresh from the 2014 Bridge to Integrated Marketing Conference in Washington D.C., I’d like to share a few digital strategies for improving your organization’s monthly giving program. Although it seems like eons ago, our team at Mal Warwick | Donordigital is still taking stock of what the year-end giving trends mean for our client programs, and for nonprofit fundraising as a whole. 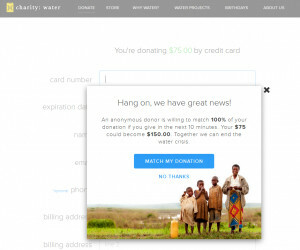 Every December I review nonprofit donation pages to see who’s innovating and what techniques marketers feel strongly enough to put into practice at year-end, when so many dollars are on the line. 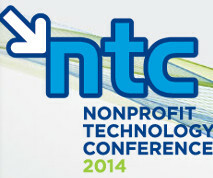 Donordigital is excited to have put forward ten session proposals for the 2014 Nonprofit Technology Conference taking place in Washington, DC, March 13-15. 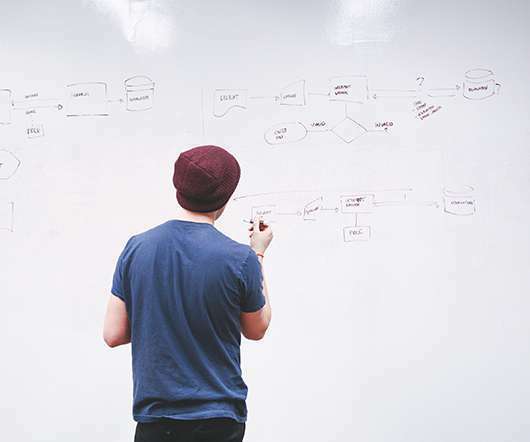 We invite your support for our proposed sessions by casting your vote on the Nonprofit Technology Network website: Where Do I Start? By Jesse Kelsey and Anthony Blair-Borders. It is an often used trope among the digerati that “mobile is now king,” but only because it’s the new reality. 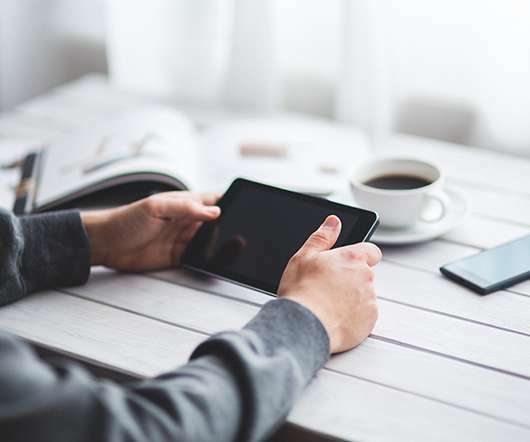 Recent data from Blackbaud shows that in 2015 more email messages were opened on small mobile devices than on larger desktop and laptop computers or even larger tablets. 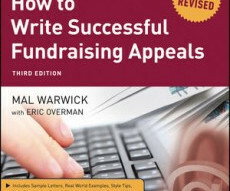 There’s a completely revised Third Edition of Mal Warwick’s best-selling book How to Write Successful Fundraising Letters coming soon from publisher Wiley. Every fundraiser who deals with individual donors needs a copy of this essential book. 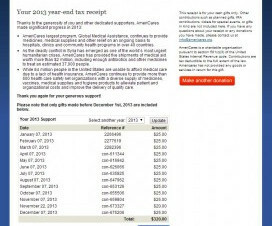 The AmeriCares Online Tax Receipt Portal was a multichannel donor-centric campaign, anchored by a custom tax receipt microsite designed to engage donors by allowing easy and free access to their tax receipts for their online and offline donations. The Nonprofit Technology Conference is heading to San Jose, California, this year, and our team will be there to share, learn, mingle and party. Our team will be presenting at two sessions: Is That Your Donor? Or Mine? 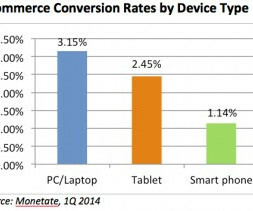 Measuring Performance in a Multichannel Environment. Friday, March 25. 10:30 am — 12:00 pm. Room 210F. 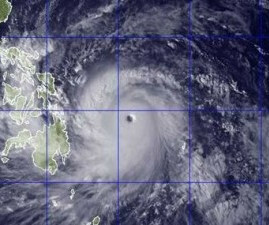 The super typhoon that struck the Philippines on November 8th is believed to be the most powerful storm on record to make landfall, damaging more than 16 million homes and causing over 6,000 deaths. The humanitarian and fundraising response around the world was immediate. 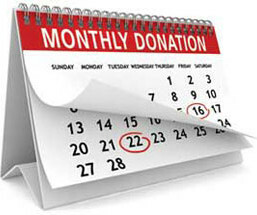 To improve your odds of raising more money online in 2013, most organizations would be well served to dedicate more time and resources to donation page testing. But a greater commitment to testing is no guarantee of better results. Childhood hunger is a hidden epidemic in America that we can no longer ignore. 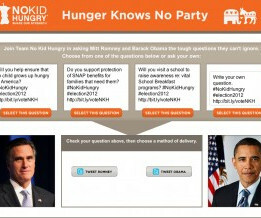 Our client Share Our Strength is raising awareness of hunger by bringing it into the forefront of the 2012 presidential election. 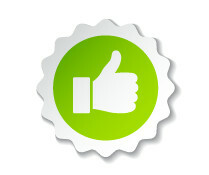 Donordigital announced on June 1, 2011, the hiring of online fundraising veterans Eric Overman and Adam Ruff. Eric joins the agency as Vice President for Digital Strategy and Integrated Services, and Adam as Vice President, opening Donordigital’s new Washington, DC office. 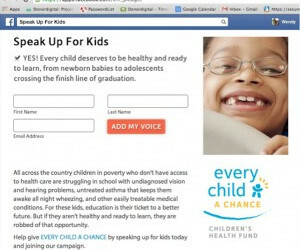 At Donordigital, we manage Facebook Advertising projects for several of our clients. In early June 2013, Facebook announced plans to streamline the number of advertising units from 27 to fewer than half of that, and they’ll be rolling out these changes over the next five months. 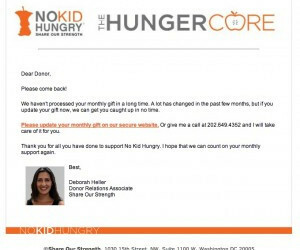 In November 2013, No Kid Hungry and Donordigital collaborated on an interactive online fundraising campaign designed to help donors feel more connected with the impact of their gift. 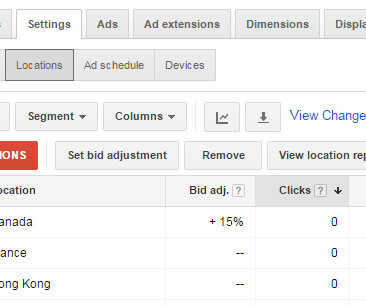 With year-end fundraising officially over I thought I would share some insights from the various Google Adwords campaigns I manage for my non-profit clients. There a few things you should know upfront. First, the campaigns were run on Google’s paid advertising platform — not Google Grants. 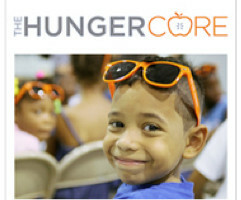 During the month of April 2013, Share Our Strength’s No Kid Hungry campaign grew its monthly giving club, The Hunger Core , by over 300 new members. The Hunger Core now boasts more than 2,500 members for the first time! 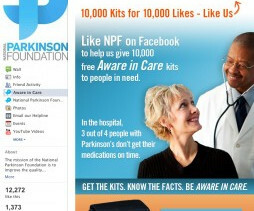 Donordigital joins in celebrating with its client National Parkinson Foundation in reaching its 10,000th Facebook fan. Donordigital worked with National Parkinson Foundation to run a Facebook Ad campaign with the goal of recruiting 10,000 new Facebook fans. 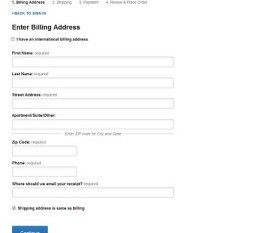 Using our step-by-step instructions, you can turn the email capture device you’re already using on your organization’s website into a Facebook app. A while ago, I was invited to a small meeting with a handful of participants who represented large nonprofit organizations and leading fundraising agencies. The purpose of the meeting was to discuss the meaning of return on investment for multichannel fundraising efforts. 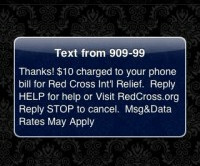 I was intrigued by this story in The New York Times Bits Blog that reports on research recently conducted on donors who used text messages to send gifts to charities after the Haiti earthquake. 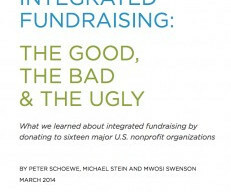 We’re thrilled to announce the publication of our newest white paper: Integrated Fundraising: The Good, the Bad & the Ugly. More than half of online content today is video. 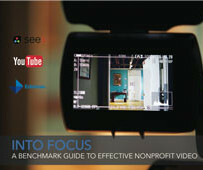 See3, YouTube and Edelman recently collaborated on a study of how nonprofits are taking advantage of that trend, called Into Focus: A Benchmark Guide to Effective Nonprofit Video. Integration is not only a common buzzword these days, but also a goal of many nonprofit direct response and development plans. And, while many organizations work in multiple channels, many are still working to integrate their entire program. 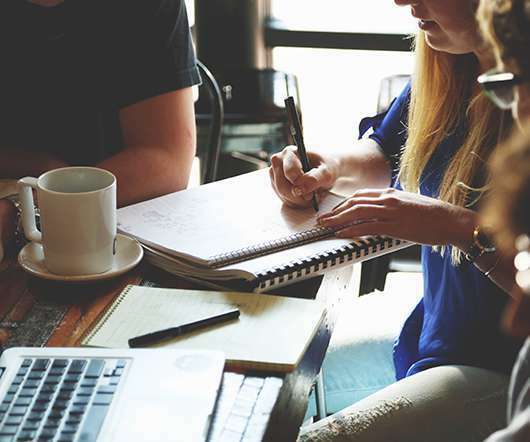 Donordigital Vice President Eric Overman sits on the newly formed Integrated Marketing Advisory Board (IMAB) , a group of 12 consulting agencies spearheading dialogue about integrated marketing, and what it means across the nonprofit sector.